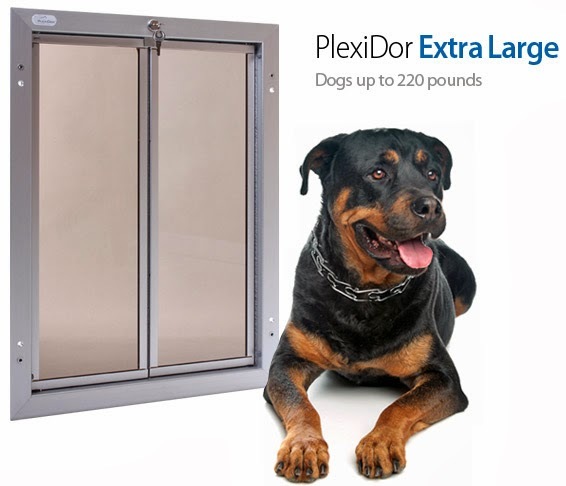 Plexidor Pet Doors: Free life jacket for your pet! Many parts of the country still battle snow and ice, but boating season is near. 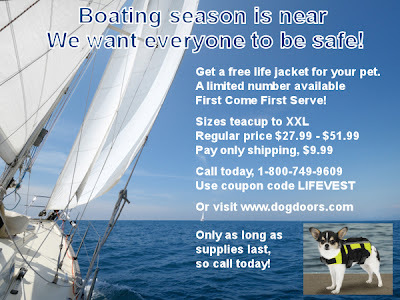 Our friends at dogdoors.com want everyone to be safe, and are giving away pet life jackets! Supply is limited, and the offer will only last as long as they have life jackets left on the shelf, so if you want one, now is the time to act. Regular price is between $27.99 and $51.99. Now, customers only pay shipping and handling, which amounts to $9.99 for the US. 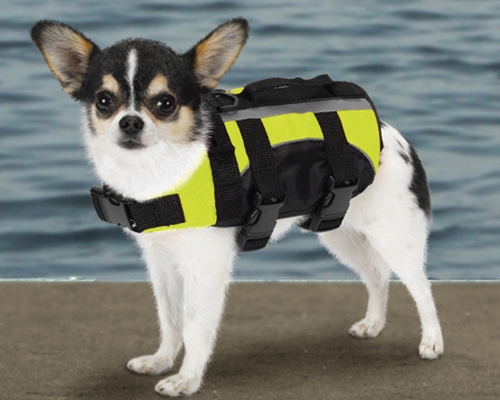 The life jackets are available in sizes from teacup to XXL, catering to everything from Chihuahuas to St Bernards. They have two layers of floatation material, quick grab handles for water rescue, and reflective strips. Follow this link to see more information and sizing. 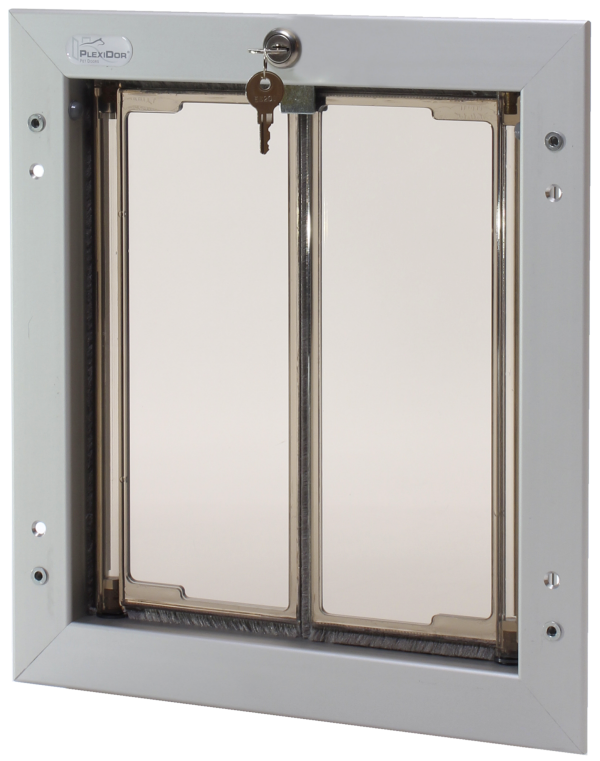 Call 1-800-749-9609 to order. Tell them you saw the offer on the blog! 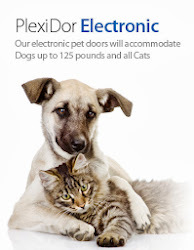 Awesome offer...I just ordered mine and the customer service was great...Thank you!